I know that am probably far behind the curve when it comes to del.icio.us, but I just did not think I needed another way to share bookmarks. After using the site to access the del.icio.us bookmarks of friends and peers, I have finally broken down! If you have been curious about this tool, then this is the place for you. 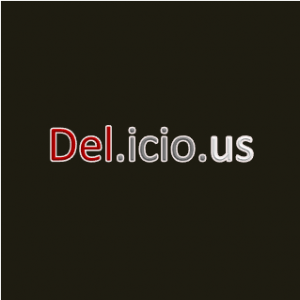 This video tutorial will walk you through how to set up a del.icio.us account. Let’s go!